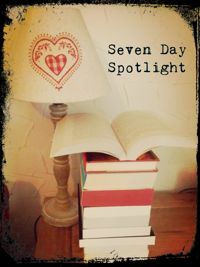 This week on my blog I had a lovely guest post from Morven-May MacCallum about her debut novel, Finding Joy, and about living with Lyme Disease. I also had a great guest post from Rachel Amphlett about her favourite things as part of the blog tour for her third Kay Hunter novel, One to Watch. And I posted a review of The Man in the Needlecord Jacket by Linda MacDonald, a book which I loved. My acquisitions have thankfully been a bit more restrained this week. 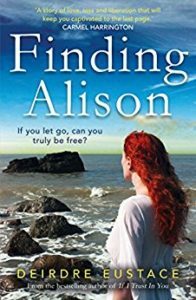 Finding Alison by Deirdre Eustace – currently only 99p and recommended by lovely Joanne at Portobello Book Blog. Grief and guilt. Love and resentment. A community divided. 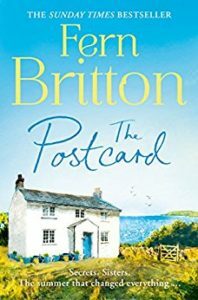 After three difficult years, Alison has grown distant from her daughter and estranged from her friends and fellow villagers, particularly her best friend Kathleen who harbours a deeply guarded secret of her own. Isolated by its stunning yet often cruel surroundings, this is a community used to looking after its own but the arrival of an outsider, artist and lifelong nomad, William offers Alison a new perspective on life and love that threatens to unearth the mysteries of the past. The next three I bought because of enjoying The Man in the Needlecord Jacket so much. 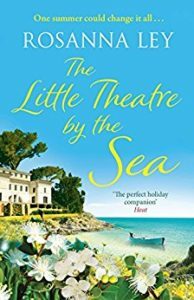 Now 46, when Marianne finds her charming husband in the kitchen talking to the glamorous Charmaine, her childhood insecurities resurface and their once-happy marriage begins to slide. Teenage daughter Holly persuades her to join Friends Reunited, which results in both fearful and nostalgic memories of prep school as Marianne wonders what has become of the bullies and of Edward Harvey. Frantic to repair her marriage, yet rendered snappy and temperamental by her plummeting hormones, her attempts towards reconciliation fail. The answer to all her problems could lie in finding Edward again… But what would happen if she found what she seeks? 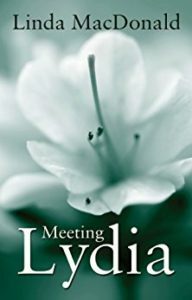 Meeting Lydia is a book about childhood bullying, midlife crises, obsession, jealousy and the ever-growing trend of internet relationships. It will appeal to fans of adult fiction and those interested in the dynamics and psychology of relationships. 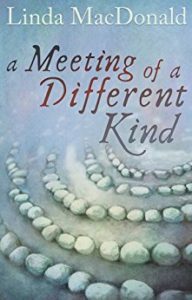 Author Linda is inspired by Margaret Atwood, Fay Weldon and David Lodge. 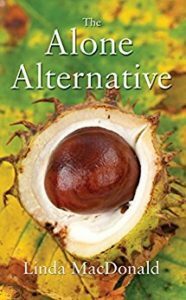 When archaeologist Edward Harvey’s wife Felicity inherits almost a million, she gives up her job, buys a restaurant and, as a devotee of Hugh Fernley-Whittingstall, starts turning their home into a small eco-farm. Edward is not happy, not least because she seems to be losing interest in him. Taryn is a borderline manic-depressive, a scheming minx, a seductress and user of men. Edward and Taryn don’t know each other but they both know Marianne. To Edward, Marianne is a former classmate who sends him crazy emails. She is Taryn’s best friend, and when Marianne meets Edward, she tells Taryn how wonderful he is and that he is not the philandering type. Taryn sees a challenge and concocts a devious plan to meet him during a series of lectures he is giving at the British Museum. When Edward and Taryn’s paths cross, questions of friendship, loyalty and betrayal are played out against a backdrop of mental fragility and the destabilising effects of a large inheritance… Set in Broadclyst and Beckenham, with a chapter on the Isles of Scilly, A Meeting of a Different Kind is the stand-alone sequel to Meeting Lydia, continuing the story from the perspectives of two very different characters. Like its prequel, it will appeal to fans of adult fiction, especially those interested in the psychology of relationships. Former classmates Edward and Marianne, now fifty-five, have experienced a turbulent few years having lost contact with each other and suffered painful disruption to their home lives. 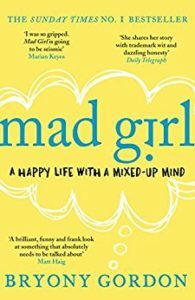 Reunited again, this time through Twitter, they set about a search for personal fulfilment, but once again there are obstacles in the way – not least in the form of twice-widowed Jessica, Edward’s neighbour, who threatens to destroy their pursuit of happiness and whose behaviour has alarming consequences. 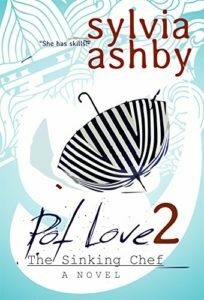 The Sinking Chef by Sylvia Ashby – this is the second in the Pot Love series. Look out for a very special post on here later this week about these books. Young Ella has come back to the place where she spent a happy childhood with her grandmother. Now she’s here to search for everything missing in her life. Taken under Penny’s broken wing for the summer, the safe haven of Pendruggan feels like the place for a fresh start. Soon, however, Ella starts to wonder if perhaps her real legacy doesn’t lie in the past at all. 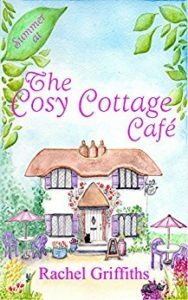 Summer at the Cosy Cottage Cafe by Rachel Griffiths – had to have this one after reading Jo’s review at My Chestnut Reading Tree. As always I would love to hear any thoughts on these. It is great and I hope you enjoy The Man in the Needlecord Jacket when you read it. Thanks for commenting, Abbie.